Yo ho, me hearties! This Saturday, March 18, marks 50 years of “rascals and scoundrels … villains and knaves” with the anniversary of Pirates of the Caribbean at Disneyland park, and we’re planning to celebrate with scoundrels and scallywags alike! 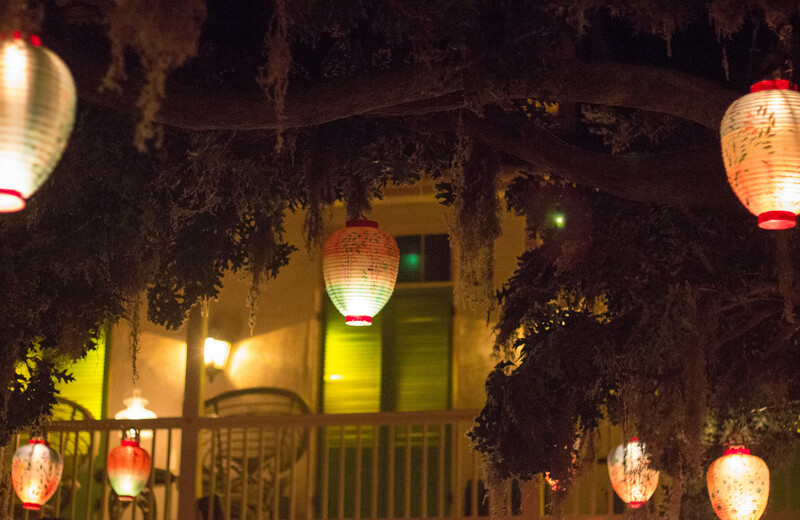 Beginning Thursday, March 16, guests can feast upon special pirate-themed grub at French Market Restaurant, Mint Julep Bar, Harbour Galley, Royal Street Verandah, Cafe Orleans and the one-of-a-kind Blue Bayou Restaurant. Then the party really sets sail Friday, March 17, and on the attraction’s official anniversary, March 18. Guests will find pirate-themed entertainment throughout New Orleans Square by the likes of Bootstrappers and Lucky the Pirate. They can also plunder limited-edition anniversary merchandise, available in New Orleans Square while supplies last. And ye landlubbers who wish ter talk like a pirate – aye, ye’ll getcher chance … with pirate speak collectible cards. And stay sharp, because there will be even more to discover! Since its March 18, 1967, debut, Pirates of the Caribbean has become a Disneyland park classic and fan favorite. 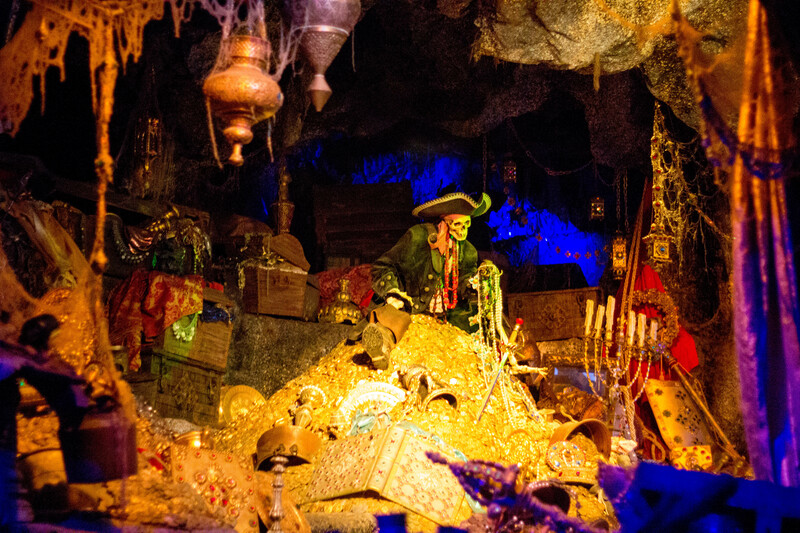 This iconic attraction has gone on to pillage and plunder at Disney Parks around the world, with Pirates of the Caribbean attractions at Walt Disney World Resort in Florida, Tokyo Disneyland, Disneyland Paris and most recently, the award-winning Pirates of the Caribbean – Battle for the Sunken Treasure at Shanghai Disney Resort.